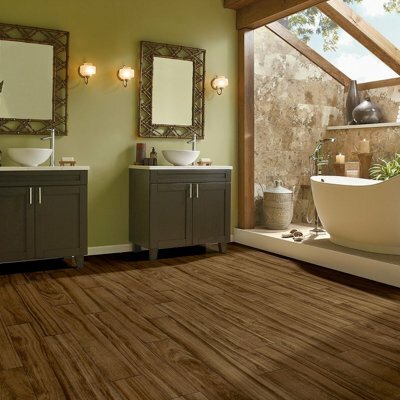 The look of real hardwood, ceramic and stone flooring in a durable, luxury vinyl material. 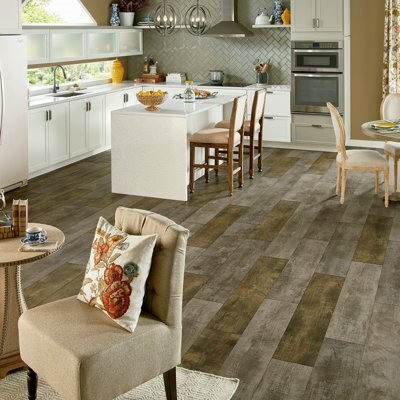 We offer vinyl tile flooring from the industry's most trusted brands to ensure that you're getting the best quality products for your budget. We are proud to offer a selection of high-quality, American-made products from some of the nation's most trusted flooring manufacturers. COREtec by USFloors is a revolutionary 4-layer flooring option that easily installs over your existing hard surface floors, with rigid plank technology to prevent ripples and waves. 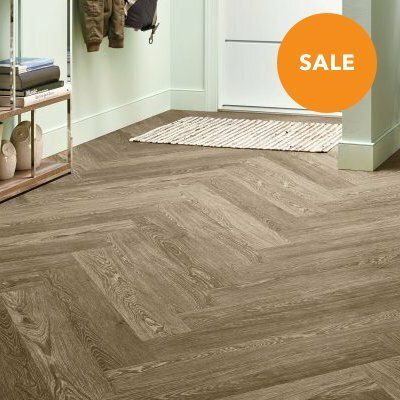 Browse the full range of LVT we offer in every imaginable style and finish. 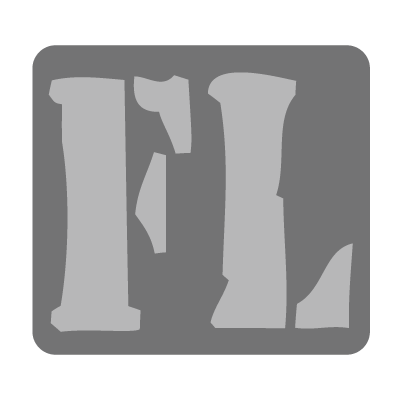 Whether you're looking for wood, stone, ceramic, or something else entirely, you'll find it here! Whether you're looking for the look of natural wood, stone, ceramic, or something else entirely, you'll find it here at a fantastic price! 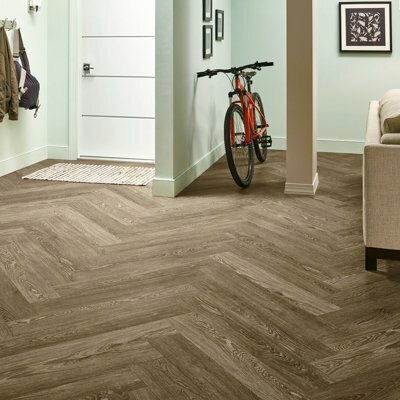 Vinyl is among the most versatile flooring options available. Strong and resistant to water, heat and sunlight, it maintains its shape and temperature all year long, even in high-traffic areas such as bathrooms and kitchens. 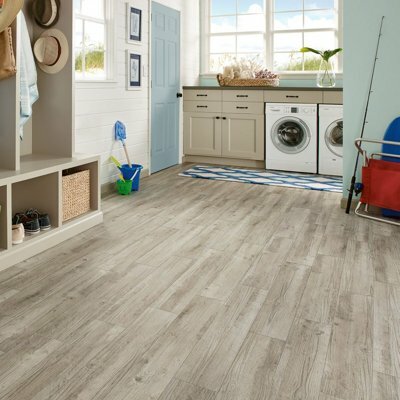 Meanwhile, Vinyl is comfortable underfoot, affordable and easy to install, and offers the realistic beauty of natural materials including wood, stone and ceramic tile.